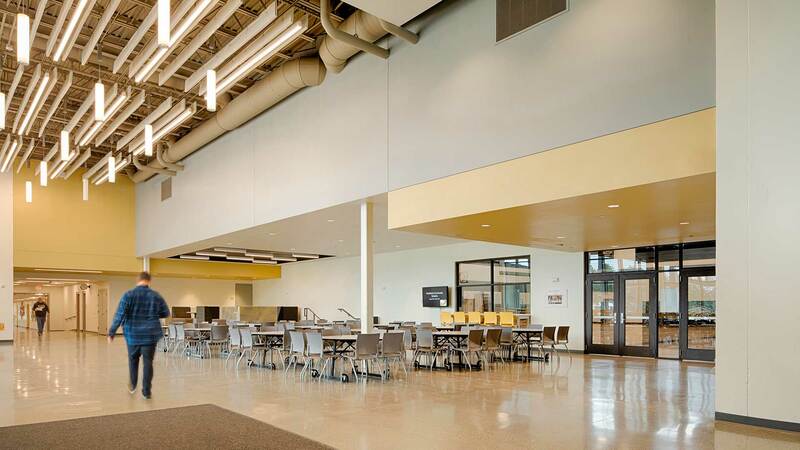 JLG Architects is completing the design work on a K-12 school in Remer, MN for the Northland Community Schools ISD 118. We were engaged following the referendum process and tasked with developing and documenting a design to fit a previously established aggressive schedule. 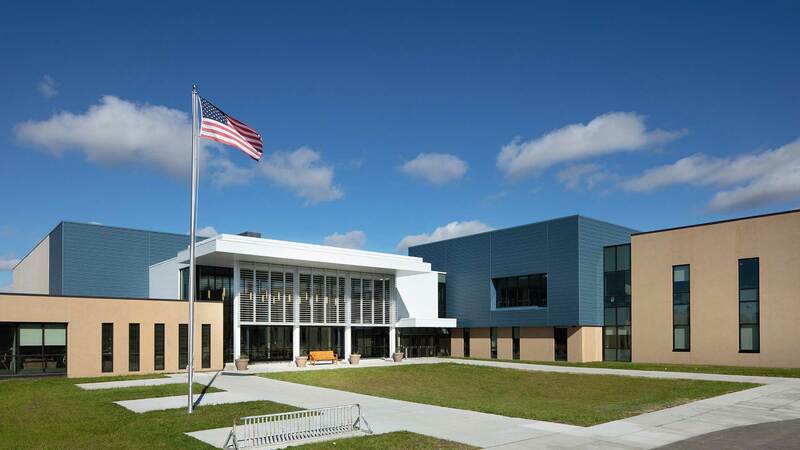 The original pre-referendum design was predicated on removal of 85% of the existing facility and creating new construction space to satisfy the programmatic needs of the school. 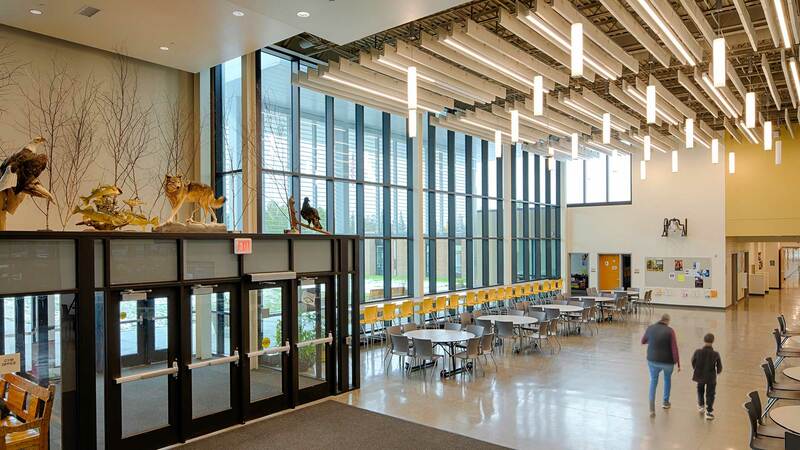 The approach suggested (and subsequently implemented) by JLG Architects was to keep a larger percentage of the existing building, and repurposing this space from high school academic space to elementary academic space. As a result, the school district is receiving about 10,000 sf of additional space. 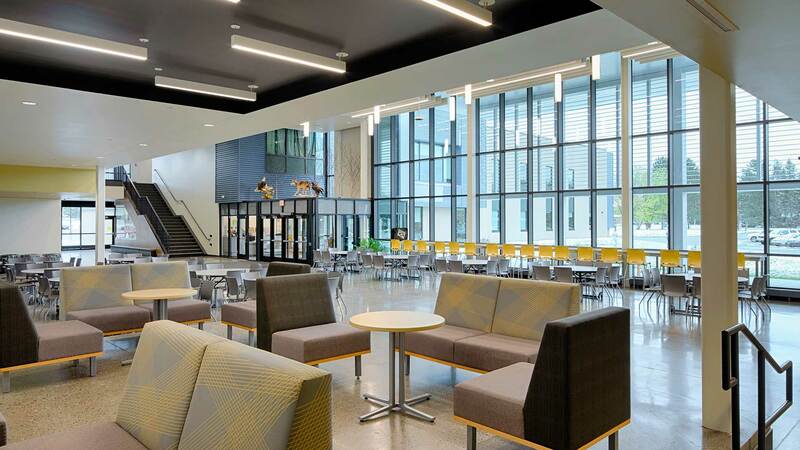 Additionally, all of the academic spaces are being designed to maintain as much flexibility as possible, allowing the teaching methodologies to adjust and adapt over time without need for significant renovations or remodeling efforts. 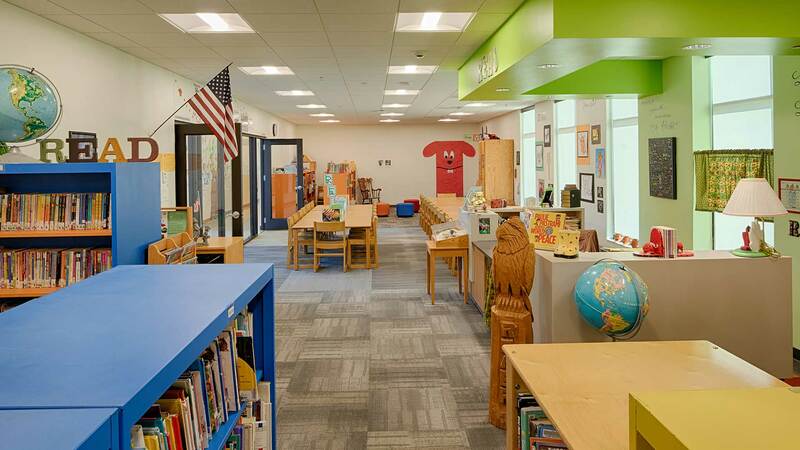 The academic spaces are being designed to maintain as much flexibility as possible, allowing the teaching methodologies to adjust and adapt over time.